If you loved the little hatchback that looked like it was an SUV (in pictures at least) that was the Dodge Caliber, it may be time to look up your funeral clothing. 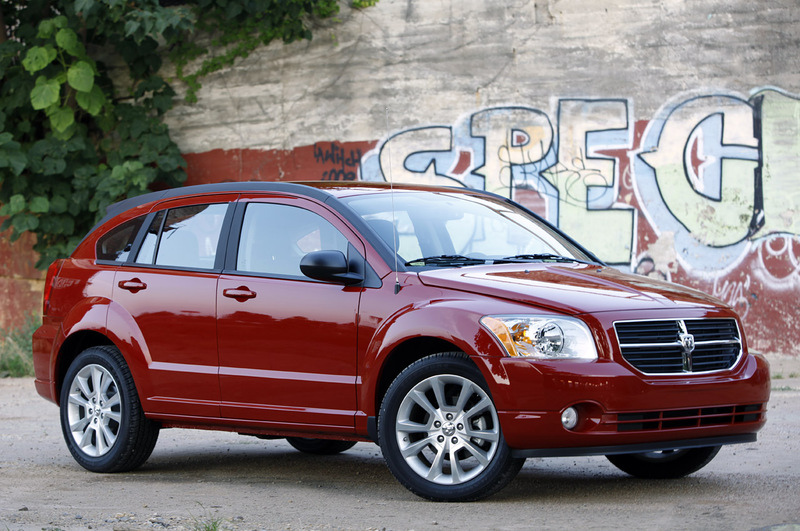 According to the Detroit News, Chrysler has finally killed off the Dodge Caliber with the last unit of the model being produced today. 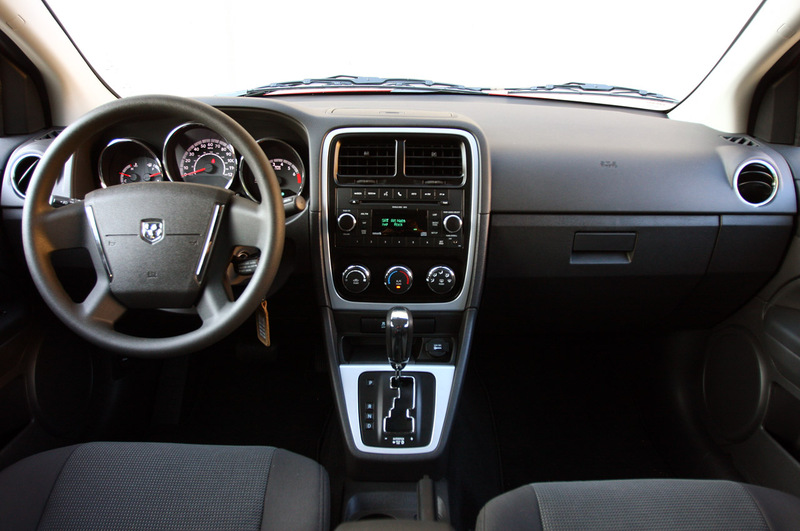 The Dodge Caliber has been with us since 2006 and throughout its life sales haven’t been exactly constant or impressive but it fared on decently. Now that it’s moment of silence was consumed, let’s come out and say it, the Dodge Caliber was a bad car and it won’t be missed by many. Though first impressions and a certain charisma are constantly shadowing the little hatchback, they’re not exactly in tune with the product. The poor fit and finish of the interior isn’t the most important aspect of the game, the less then impressive engine isn’t so either. Where the Dodge Caliber really fell down was in the gearbox and handling aspects. Vehicles in this market share don’t necessarily need anything class leading but there are some tolerances as to how bad the driving feel can be. And then we get to the major disappointment of looking like something it’s not. Really let down the few plus points the Caliber came with. 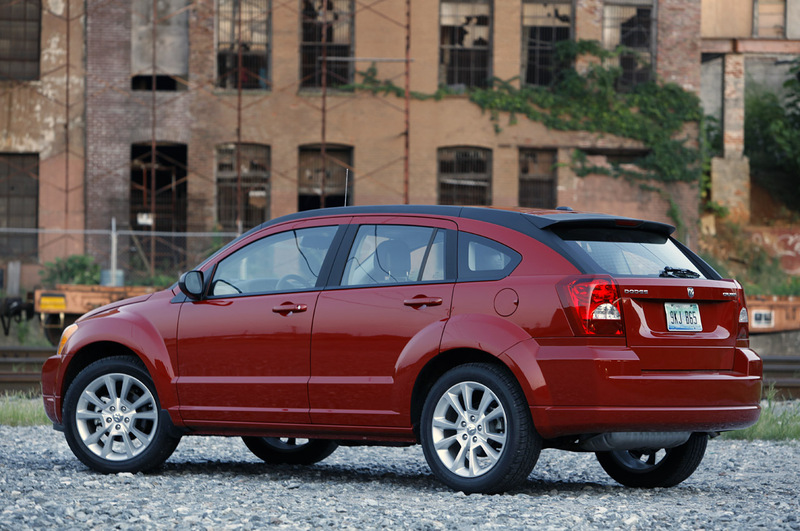 Next year however, thanks to the Fiat-Chrysler alliance, Dodge will introduce a replacement for the Caliber. This model will be called the Dart and though we’ve seen little more than teasers things are looking promising.